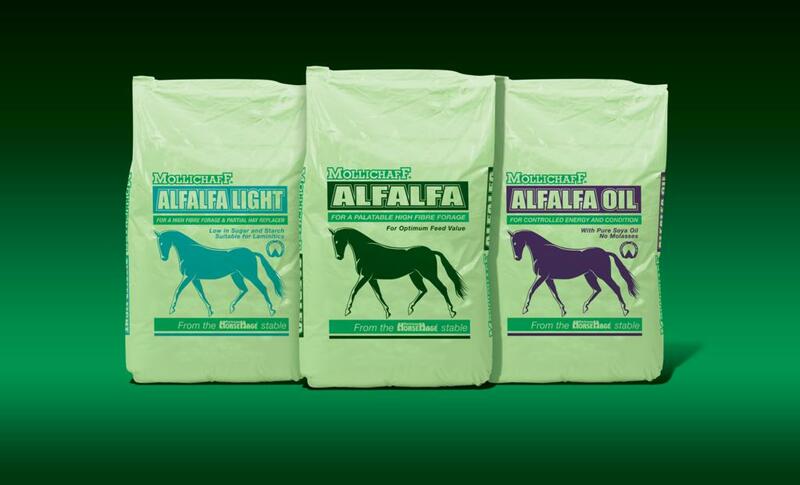 HorseHage has launched a brand new range of Alfalfa products to its Mollichaff range – Mollichaff Alfalfa Light, Mollichaff Alfalfa and Mollichaff Alfalfa Oil. 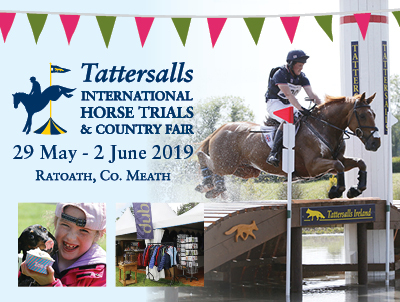 All three products offer great value and are made with top quality, UK-grown, dust-extracted alfalfa, each complemented by other ingredients to ensure that there is an exciting new alfalfa option for every horse and pony! Alfalfa supplies not only a great source of highly digestible fibre, but high quality protein along with naturally low levels of sugar and starch. It is also a great natural source of vitamins, minerals and antioxidants, including Vitamin E and selenium. All of the Mollichaff Alfalfa products contain the nutrient rich leaf as well as the stalk of the plant. Mollichaff Alfalfa Light is a high fibre forage and can be used as a partial hay replacer. The alfalfa in Mollichaff Alfalfa Light is blended with high quality oat straw, providing a great source of highly digestible fibre. 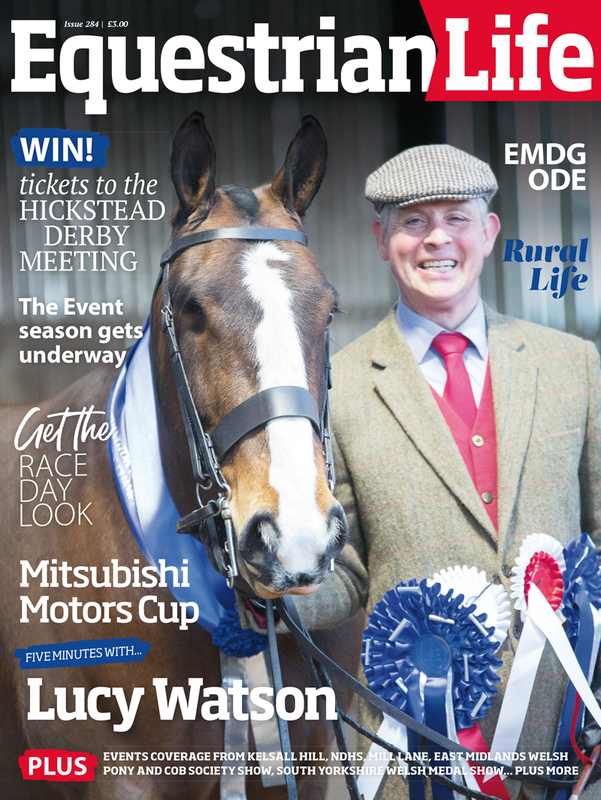 Plus it is low in sugar, starch and energy levels making it suitable for laminitics, overweight horses or those that need a low energy diet. 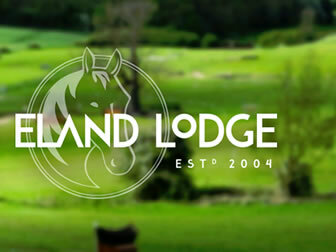 It carries the HoofKind logo. Mollichaff Alfalfa is a palatable, high fibre forage, providing high quality protein that is highly digestible and of course still naturally low in sugar and starch. By providing a “slow release” energy level that is similar to medium energy hard feed, Mollichaff Alfalfa offers a far more natural feed to replace cereals in the diet. The high palatability makes it great for fussy feeders. 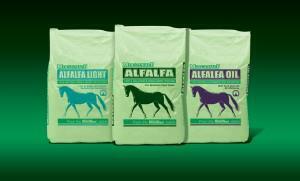 Mollichaff Alfalfa Oil provides controlled energy and condition for horses and ponies. Mollichaff Alfalfa Oil combines pure alfalfa with a generous dressing of pure soyal oil and contains no molasses. 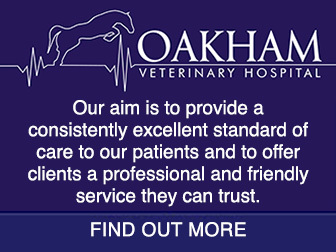 The energy level is similar to that of a medium energy hard feed, providing ‘slow-release’ energy and will not cause the fizziness or excitability associated with grains. 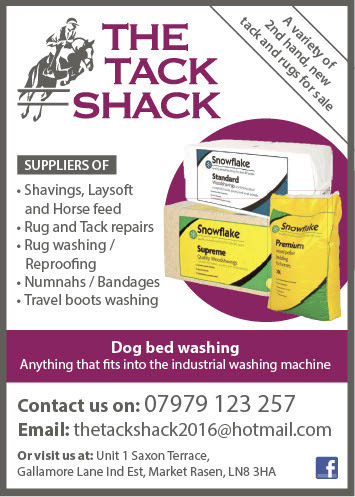 This makes it ideal for horses and ponies that require increased condition or energy. Plus Mollichaff Alfalfa Oil carries the HoofKind logo to denote that it is naturally low in both sugar and starch, making it suitable for laminitics. 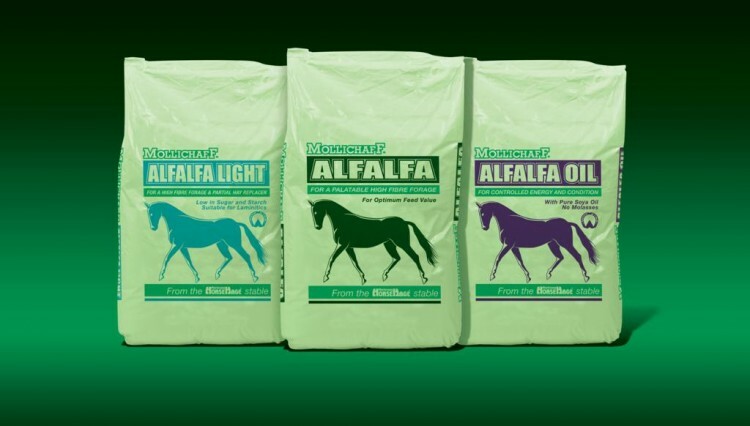 As with all the products in the HorseHage and Mollichaff range, the new alfalfa range will be backed by our 100% quality guarantee and offers great value for money.